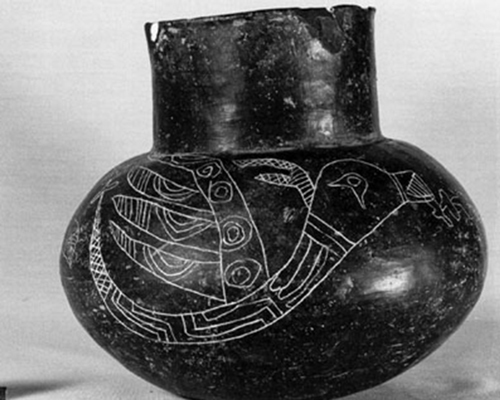 We are here posting illustrations and descriptions of a large collection of pottery vessels stolen from Moundville Archaeological Park. Our hope is that someone will recognize these pots and that they will be returned. 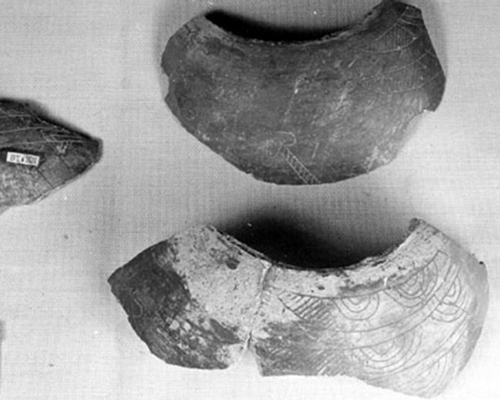 A very large number of pottery vessels, 264 in all, were stolen during a 1980 break-in at the Erskine Ramsay Archaeological Repository at Moundville. 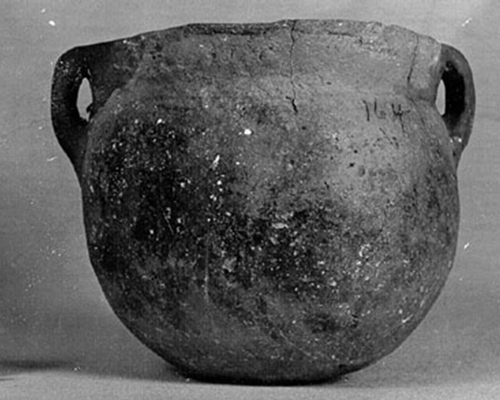 The vessels, missing ever since, include many of the highest-quality specimens ever excavated at Moundville. Despite an investigation by the F.B.I. 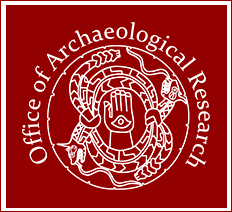 and publication of notices in the Journal of Field Archaeology, none of the artifacts have been recovered to date. This was certainly one of the most significant antiquities thefts ever to occur in the southern states. The magnitude of the theft has left an alarming gap in Alabama’s Native American heritage. 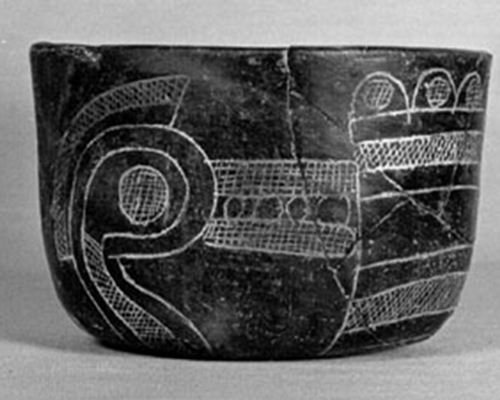 These pots were one-fifth of the entire Moundville vessel collection curated by the Alabama Museum of Natural History. More than that, the thieves high-graded the collection, stealing approximately 70 percent of the exhibit-quality specimens as opposed to the less fancy items. With the availability of the internet and social media, it is now possible to distribute these photographs much more widely than was previously feasible. Also, Native American pottery vessels are now routinely sold in internet auctions. These can be monitored by a public aware of this 38-year old crime and the great need to reunite these rare artifacts with the citizens of Alabama and the South. A private group, Associates for the Return of Moundville Artifacts, is offering a reward of $15,000 for information leading to the return of these artifacts. If you have information as to the whereabouts of the stolen vessels, please call the confidential tip line at (205) 348-2800.  View images of the artifacts below, or see the full catalog.